It's a big — huge, actually — episode this week. 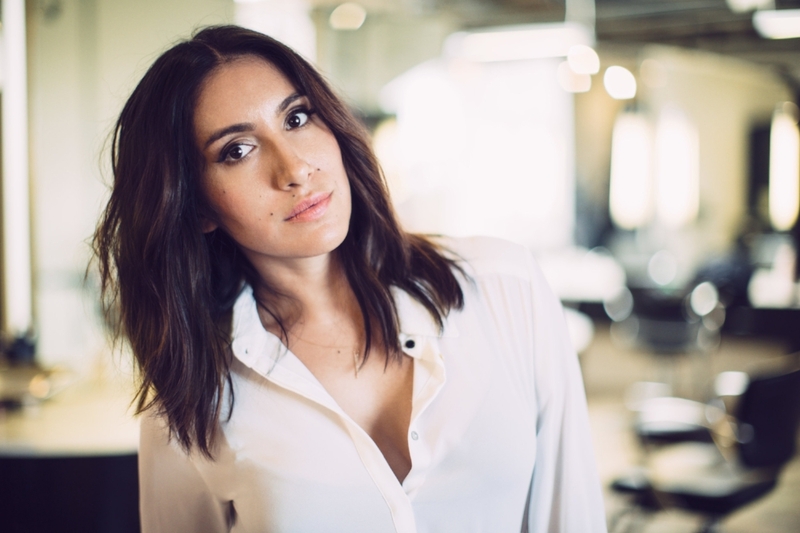 Celebrity hairstylist and founder of Ouai Haircare Jen Atkin joins us to discuss everything including paying your dues, her celebrity clientele, using Instagram as a marketing tool, sharing personal moments on social media, and so much more. In the end, Jen proves why we might benefit from sharing a little more and being a little less private — her 2.1 million Instagram followers would probably agree! Also in this episode, Jenn and Jess recap the Fenty Beauty and Victoria Beckham shows; Jess shares her newfound insight to beach waves and texture spray; and both respond to some listener feedback.